Welcome to the International Association on Workplace Bullying and Harassment (IAWBH). We are a group who seek to stimulate, generate, integrate and disseminate research and evidence-based practice in the field of workplace bullying and harassment. Through this effort we seek to promote fairness, justice and dignity at work for all. Read more about the aims, history and purpose of the IAWBH. 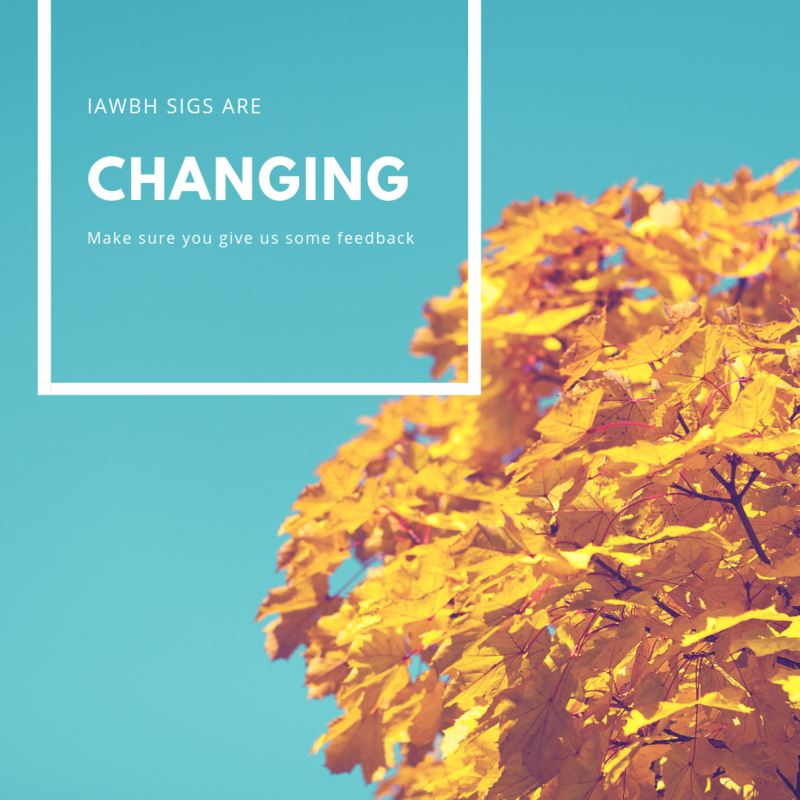 Changes are happening with our SIGS to strengthen them and make them more relevant, inclusive and useful for all members. Make sure you log into the website as a member, read about the suggested changes, and leave some feedback. 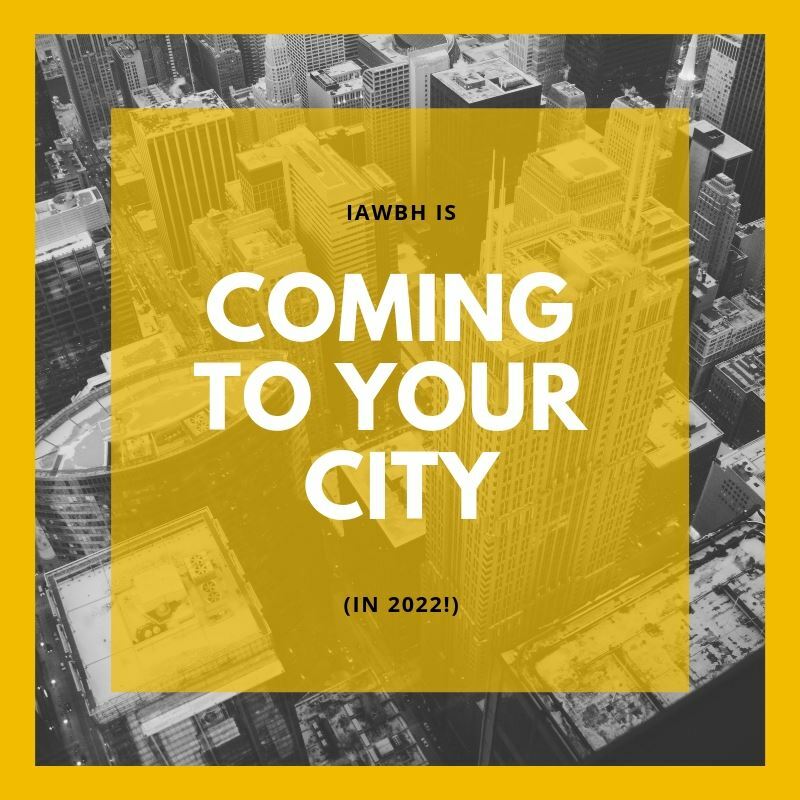 In 2020 IAWBH will meet in Dubai. If you'd like to host the 2022 IAWBH conference, view the conference bid information here. Looking for the literature list advertised in the most recent newsletter? You need to be a member to access this list, AND you need to sign in. 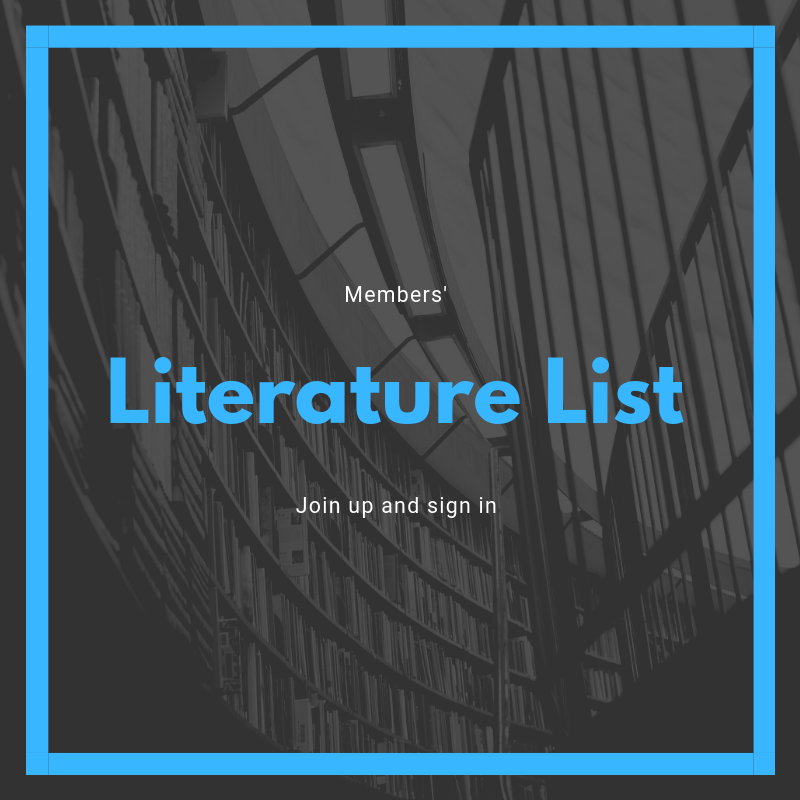 Once signed in you can access the list via the link provided in the newsletter, or you can navigate to it via the Member area. If you're not a member... it has never been easier to join! Info on new membership rates is available here. IAWBH Members now have exclusive access to video of a recent seminar from Edith Cowan University in Western Australia. Log in and go to the Members Area.